Joyful is the person who finds wisdom,the one who gains understanding. For wisdom is more profitable than silver,and her wages are better than gold. Wisdom is more precious than rubies;nothing you desire can compare with her. These are my personal five star gems that have provided guidance, inspiration and encouragement in different areas of my life. I pray that these books also help you with your journey towards living a fulfilled and victorious life. 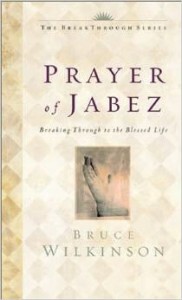 The Prayer of Jabez: Breaking through to the Blessed Life (Bruce Wilkinson) I never thought that this book would have such an impact on my life and the destiny that God has for me. This books focus is on the scripture I Chronicles 4:9-10. It teaches believers how to incorporate the prayer that Jabez cried unto the Lord into our daily lives and watch our lives be transformed in supernatural ways. 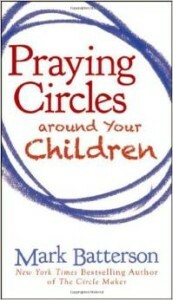 Praying Circles around your Children (Mark Batterson) This book is a very short easy read that will undoubtedly improve the relationship that you have with your children. It offers practical ways to bless them in prayer and also teaches parents how to create prayers that are specific to the needs of their children. 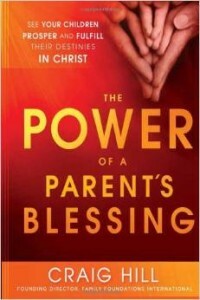 The Power of a Parent’s Blessing: See Your Children Prosper and Fulfill their Destinies in Christ (Craig Hill) I wish that I had this book before I started my family. Nevertheless, I am so glad that was able to grasp these biblical principles at this season of my life. This book is for every Christian believer who has had difficulty walking in their destiny in Christ Jesus and for every parent that wants to learn how to impart a Godly and prosperous heritage to his children. This is a great gift to give a new couple before starting their family. Prayers (Christian Word Ministries)This is an awesome free biblically based resource of prayers to have in your personal library. 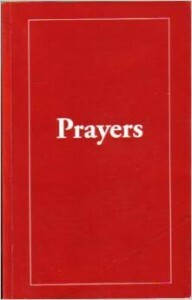 The prayers are all scripturally sound and are categorized by topics. 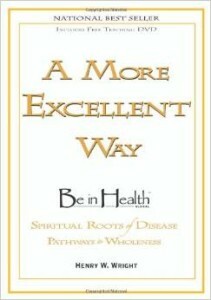 years of research is compiled in this book to reveal the spiritual roots to chronic diseases and the spiritual blocks that can hinder one’s healing. 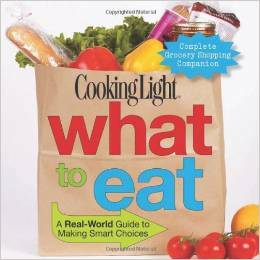 What to eat: A Real-World Guide to Making Smart Choices (Editors of Cooking Light Magazine) This is my “kitchen bible” to help me prepare healthier meals. Through visuals and simplified language, I learned how to read food labels and how to select healthier food for my grocery cart. If you are on a budget or do not know where to start when it comes to healthy food, add this book to your library because you will not be disappointed! 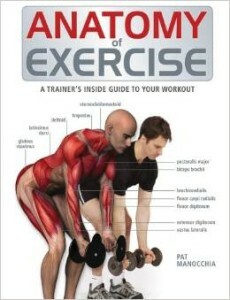 Anatomy of Exercise: A Trainers Inside Guide to Your Workout (Pat Manocchia)– A great book for beginners to show how different exercises benefit the muscle groups. The life-like illustrations and step-by-step directions, make it easy to follow and not intimidating. 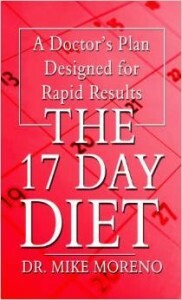 The 17 Day Diet (Dr. Mike Moreno) – This is a healthy diet plan designed to help you lose weight quickly. It works if you follow it strictly, but you are limited to the foods that you can eat, so you may have to increase your food budget. Being disciplined against immediate gratification will get you through this four cycle diet. 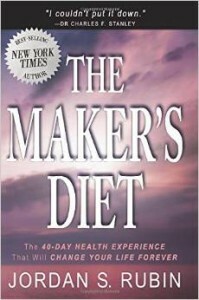 The Maker’s Diet (Jordan S. Rubin) This is one of the diet plans that I followed while on my weight loss path. It is a very informative book that will teach you a lot about your internal body and help guide you on a healthy eating lifestyle. The diet plan is based on 40 days and provides great tasting recipes. It outlines everything for you to eat and what to avoid. If you are ready to do a food bootcamp, then this plan will work. If you are not ready for this type of mental disciplined commitment, do not waste your time because the first two stages are tough! 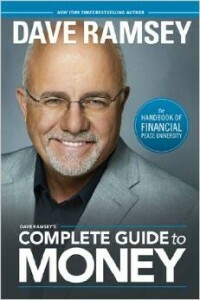 Dave Ramsey’s Complete Guide to Money (Dave Ramsey)– A great foundational book on how to organize your finances and get out of debt. Ramsey asserts that taking control of your money is only 20 percent head knowledge and 80 percent behavior. 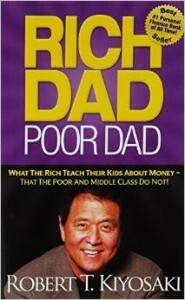 This book is also a part of his Financial Planning University course. consider yourself a leader or a follower?” The truth is, many people desire that position, but few people actually know what it takes to make that a reality. This book is on the New York Times Best-Selling list and it helps readers understand the keys that it takes to be a leader that people will want to follow. 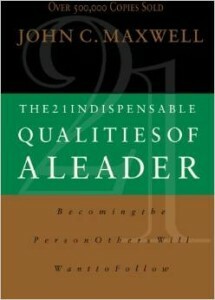 Proper Attitudes Toward Leadership (Robyn Gool)Everyone that is a member of a church fellowship can benefit from the wisdom provided by this author. This is an awesome book to help Christians understand how personal actions affect others in the church. It also imparts to us the awesome responsibility that each of us has in functioning as the body of Christ. Empowering Youth with Purpose: Prayers, reflections and activities for those who teach, guide or minister to youth (Deborah J. Harrison and Stephanie R. Singleton) This is my first book that was inspired after the suicide of my student. The sudden loss challenged me to keep my light positive in my work environment and to make a lasting impact on the youth around me. This book is not only designed to help adults connect and build relationships with the youth that they oversee, but to also strengthen their relationship with God. 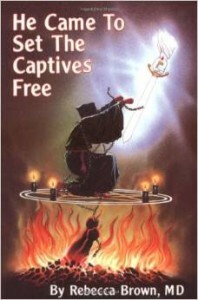 This resource can be used in both a secular and a non-secular setting. 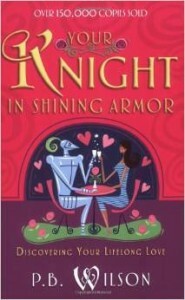 Knights in Shining Armor: Discovering your Lifelong Love (P.B. 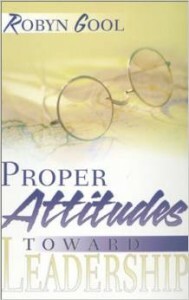 Wilson)After I finished graduate school and was seeking direction in my life, I was blessed with this book. This book revolutionized the way I thought about that season of my life. It helped prepare me for my husband while at the same time, renewed my relationship with God. I no longer felt the urge to rush through my life as a single woman, but instead learned to submit to what God was doing in my life. A must read for all my single sisters! 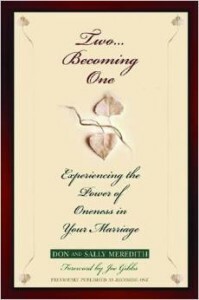 Two Becoming One (Don & Sally Meridith)This marriage curriculum has a strong biblical foundation that will challenge any marriage to go to the next level. If you are engaged, newly married or even a veteran, you will not be disappointed. My husband and I enjoy the lessons and look forward to the opportunities to lead small groups in the teachings.